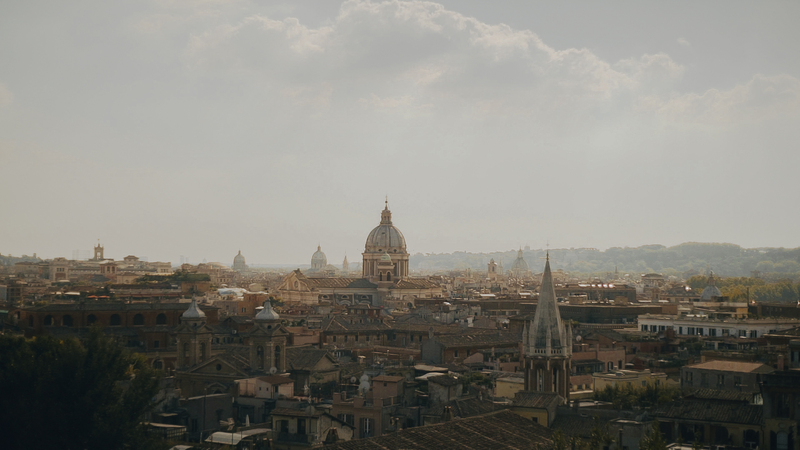 A timeless City, Rome the Great Beauty. Every time we visit Rome our heart is filled with joy, we jumped on the chair when Timur asked us to keep the memories of his Roman Holidays | Family portrait in Rome. We spent two days with Timur, Olga and Kira, walking through the streets as excited tourists, eating gelato and Carbonara. We visited the most famous spots of Rome: Colosseum, Piazza del Popolo, Spain stairs, Piazza Navona. This family has a special place in our hearts, we meet each other every years since 2015 and we feel honored to keep the memories of their family portraits around Italy. I can not express in words how to film family portraits fill me with happiness and great satisfaction. Holidays are often moments of little joys and we can preserve the memory of these happy days: what is more significant! 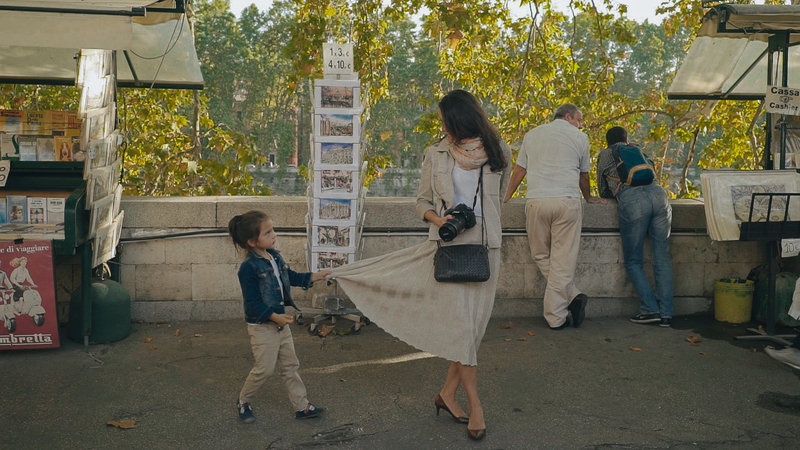 This Roman Holidays | Family portrait in Rome is just an example how it can be important to have a film of travels and vacations spent with loved ones. Just think to relax and have some fun and anjoy the present moment, we will be there to create lasting memories that you can keep. Write me a message and tell me about your projects, I will be happy to help you plan the trip and to choose with you the most interesting places to visit. We are available to shoot your family portrait in every stunning city of Italy and Europe. See more Family Portrait films here!